Cogeneration is also known as Combined Heat and Power, an innovative kind of HVAC system that generates both heat and electricity from a single source. One of the most significant developments in modern HVAC, cogeneration is set to take the California market by storm. Its leading experts in the Fresno area are Valley Air Mechanical, a special division of Valley Air Conditioning and Repair. 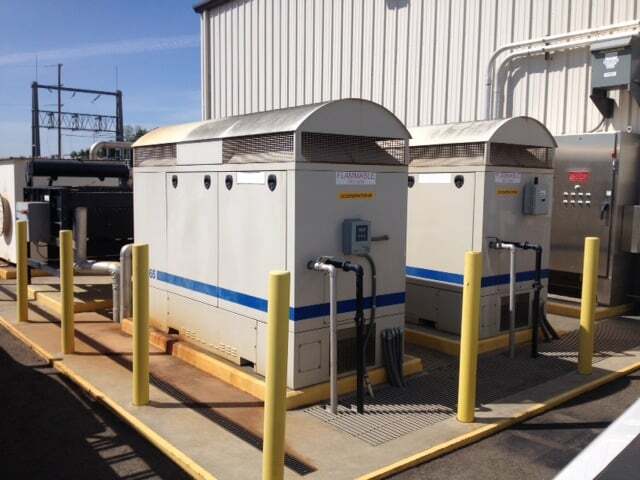 We installed our first cogeneration system in 1983, and we immediately noted the increased efficiency and reduction in power and water bills it delivered for the customer. We never looked back: from that point on, we were determined to be Fresno’s leading supply, service and installation company for unconventional HVAC systems. A crew with over 60 years’ combined experience in the field coalesced into today’s Valley Air Mechanical, unrivaled in the Valley for workmanship and expertise. Contact us today to find out how we can provide cutting-edge products for your home or business. Cogeneration reduces carbon emissions and increases efficiency by merging the production of heat and electricity into a single process. 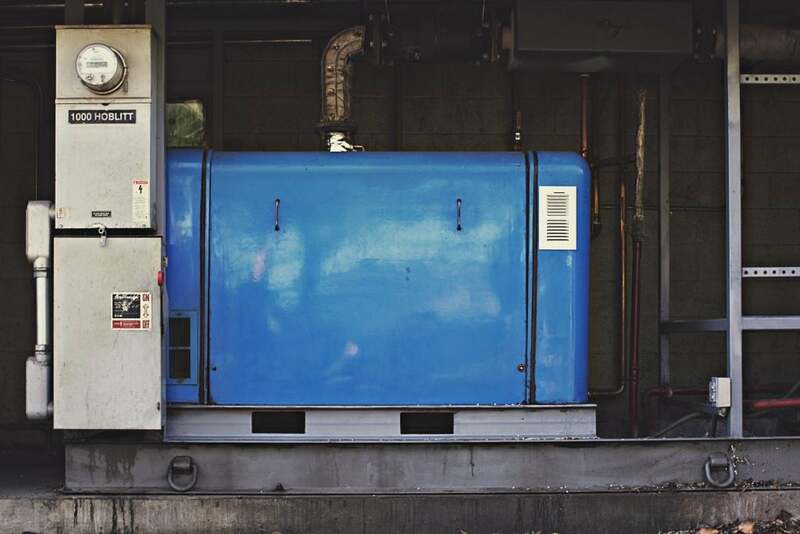 A cogeneration system’s combination of heat and power generation can reach up to 80 percent efficiency as compared with 40 to 50 percent efficiency for normal combustion. 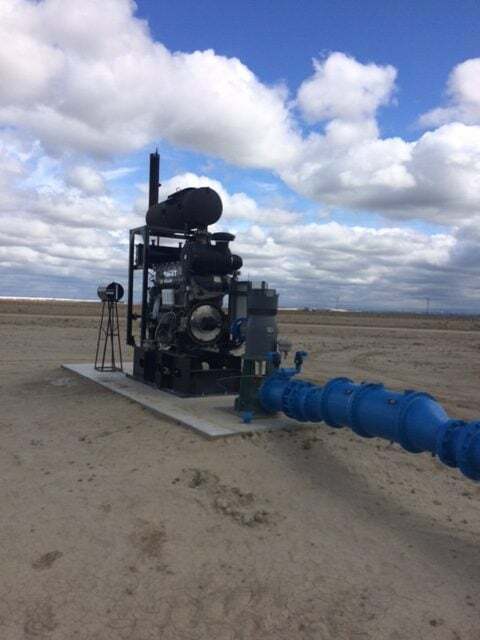 Implementing a CHP system requires the support of qualified experts like the team from Valley Air Mechanical who can handle design, implementation, operations, maintenance and fuel support. Contact us for a free consultation to learn more. Our wide-ranging expertise makes it possible for us to provide timely, prompt and effective installation, repair and management of these and other HVAC systems. This makes Valley Air Mechanical your one-stop provider for any and all unconventional heating, cooling, power supply and air quality products. Get in touch with us to find out how we can address the particular needs of your business.